The party described Fayose’s readiness to appear before the EFCC as a welcome development, however, warned that this may be a decoy ”knowing Fayose is full of pranks and capable of playing tricks on the EFCC and other security agencies. The letter to the EFCC can be used by Fayose as a distraction and diversionary tactic to pave way for his escape from the country, thereby running away from justice. 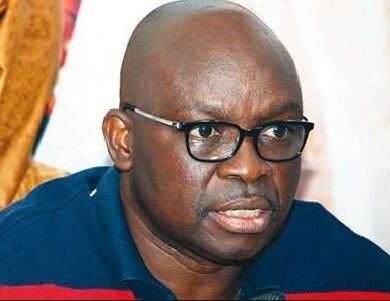 Fayose’s promise to appear before the anti-graft agency on the handover day sounds too good to be true and highly suspicious”.